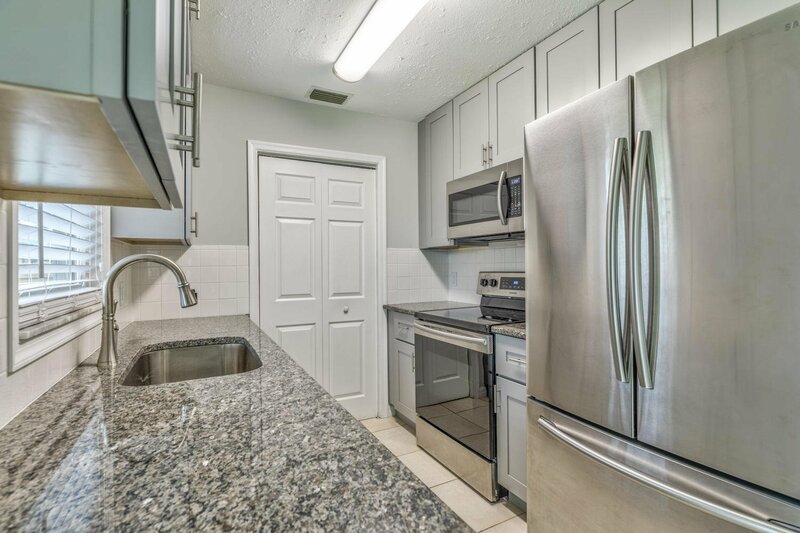 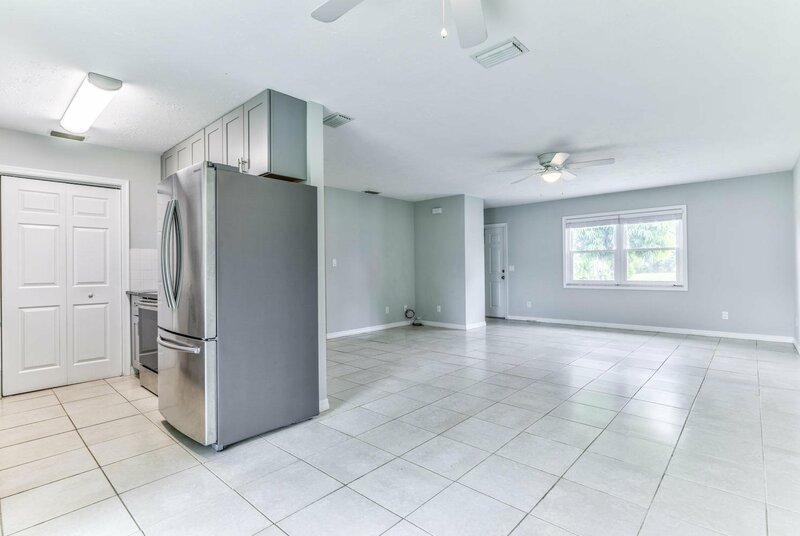 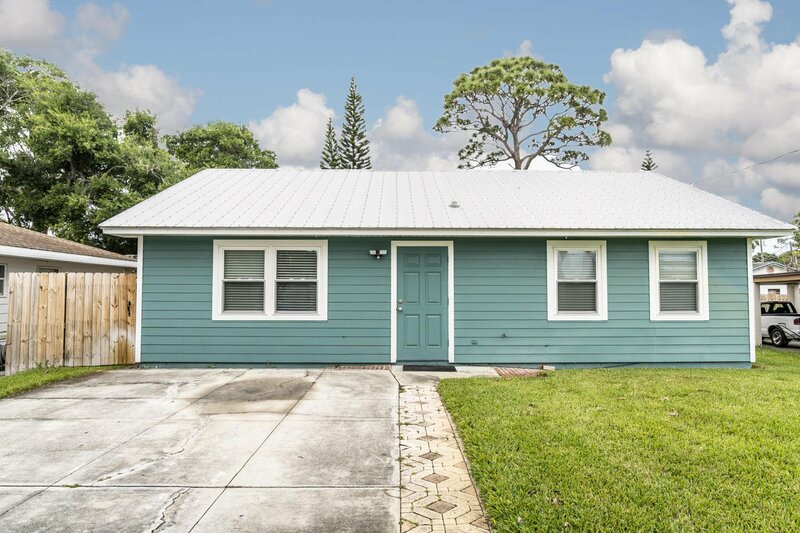 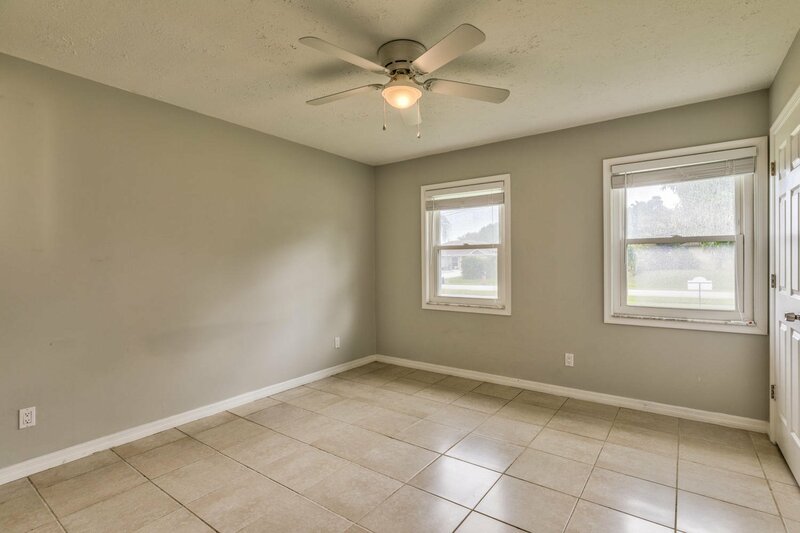 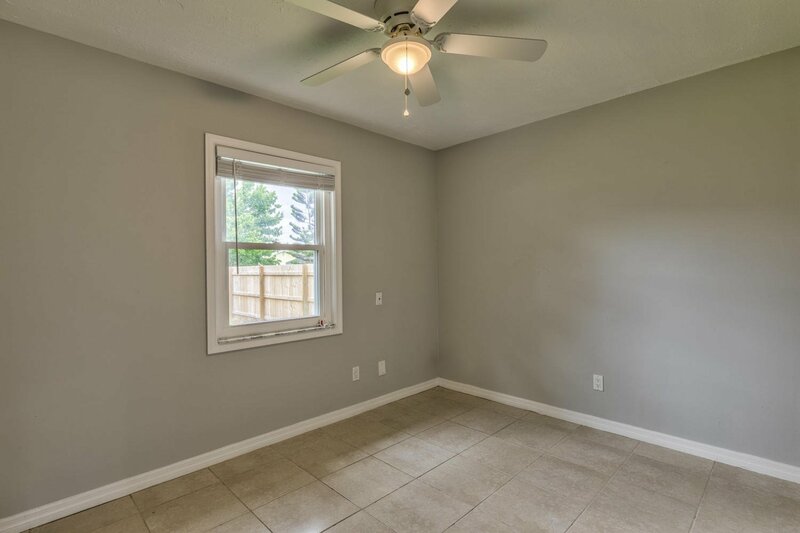 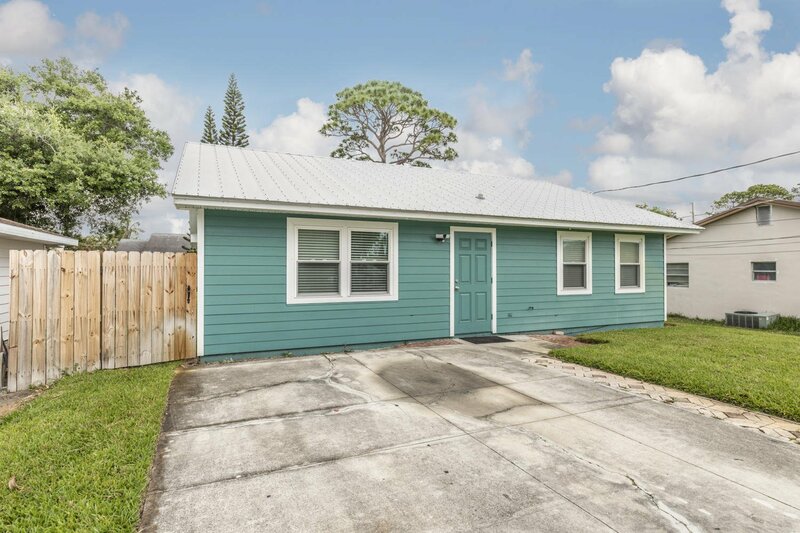 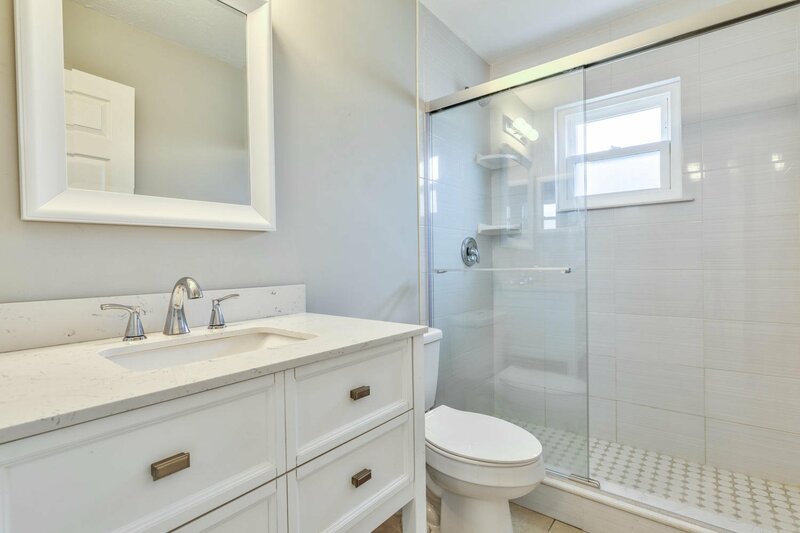 Beautifully Renovated Single Story 2 Bedroom, 1.1 Bathroom House in the Heart of Stuart. 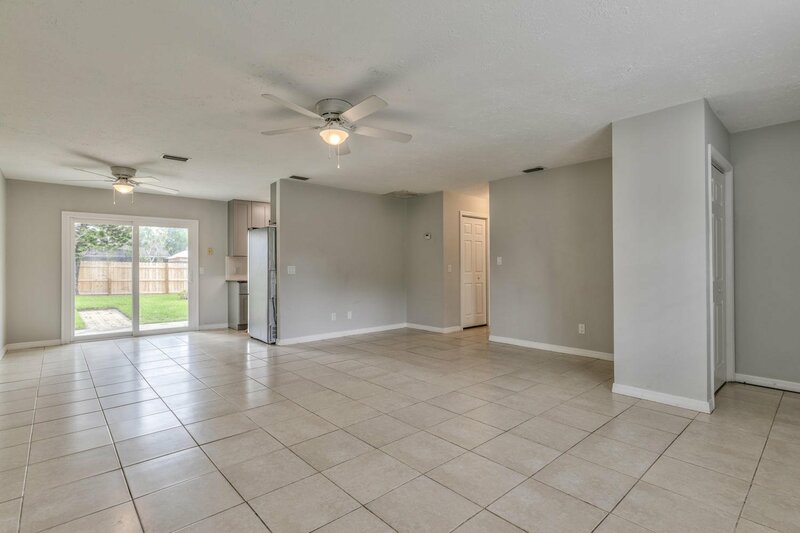 This House Boasts Wonderful Features: New Kitchen Cabinetry with Soft Close Drawers, All New Stainless Steel Appliances, Newer Washer & Dryer, No Popcorn Ceilings, Newly Renovated Bathrooms, Large Master Bedroom Walk In Closet, No Carpets, Neutral Tile Floors, IMPACT WINDOWS, 2014 METAL ROOF, 2011 A/C, HardiPlank Siding All Around. 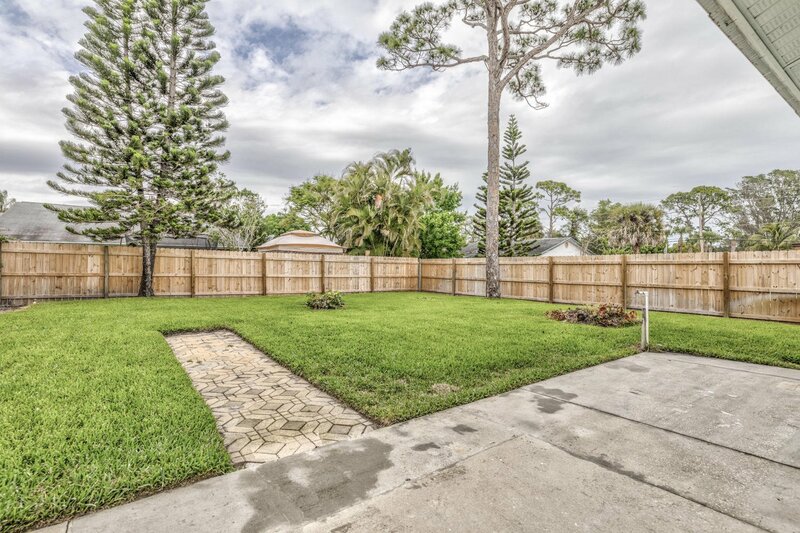 Fully Fenced Backyard with New Wood Fencing. 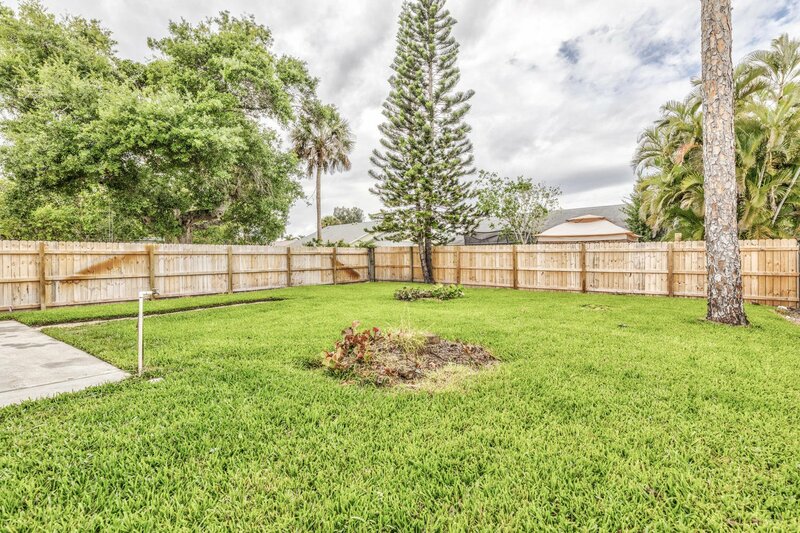 New Sprinkler Pump, New Sod Front & Back, Large Mango Tree in the Front of House. 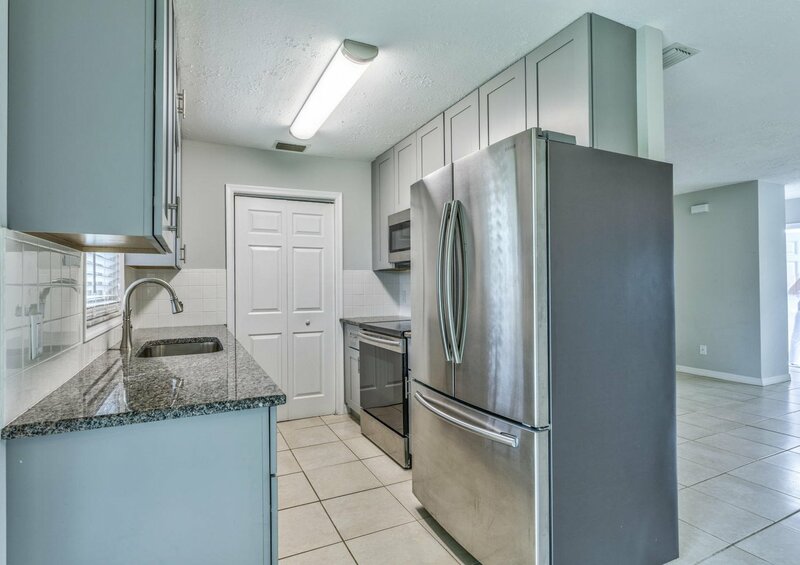 NO HOA, Located Near Sandsprit Park for Boaters, Fish or Boat Enthusiast!